Bestselling author Dr. Rita Louise is the founder of the Institute of Applied Energetics and the host of Just Energy Radio. She is a Naturopathic Physician and a 20-year veteran in the Human Potential Field. 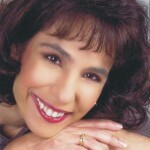 Her unique gift as a medical intuitive and clairvoyant illuminates and enlivens her work. She is the author of the books Stepping Out Of Eden, ET Chronicles: What Myth And Legend Have To Say About Human Origin, Avoiding The Cosmic 2X4, Dark Angels: An Insider’s Guide To Ghosts, Spirits & Attached Entities and The Power Within. She has produced a number of video feature length videos as well as video shorts. Their titles include: iKon: Deconstructing The Archetypes Of The Ancients, Holy Deception, Ancient Aliens, Genetic Engineering & The Rise Of Civilization, The Truth About The Nephilim Giants, Deceit, Lies & Deception: The Reptilian Agenda, Paranormal Phenomena: Attached Entities – The Bad Kids Of The Spirit World, Ghosts, Gods & Myth, The Secret To The Law Of Attraction and Reincarnation: Have We Been Here Before? Dr. Louise credits early childhood influences for the direction her life would take. By the age of 8, she began searching for spiritual self-discovery pursuing topics including health and wellness, philosophy and the esoteric arts and sciences, including a deep interest in ancient traditions, culture, archaeology and human origins. Dr. Louise is a graduate of the Berkeley Psychic Institute where she studied meditation, energy medicine, and learned how to perform clairvoyant readings. After graduation, Dr. Louise returned to school full time, earning a degree as a Naturopath and then her Ph.D. in Natural Health Counseling. She has also received the distinction of Reiki Master and Certified Hypnotherapist. The founder of the North End Psychic Fair and a former Pastor for the Church of Divine Man, Dr. Louise currently trains students in medical intuition, intuitive counseling, and energy medicine. In addition, she owns a private practice and is a professor of Alternative Health Studies at Westbrook University. She is the Chairman of the Board for the International Association of Medical Intuitives and has served on the Board of Directors for the Holistic Chamber of Commerce. Through her work, Dr. Louise has been recognized by the National Register’s Who’s Who in Executives and Professions. 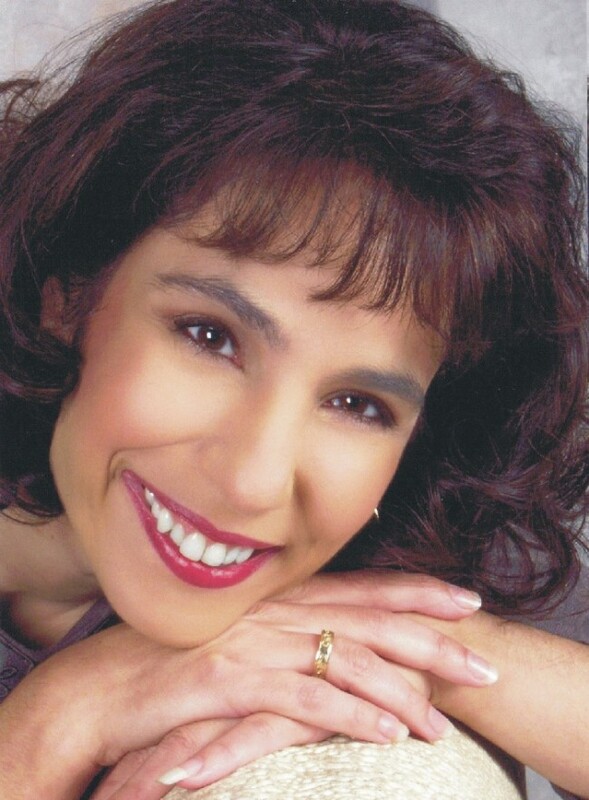 A frequent consultant to the media, Dr. Louise has appeared on television and has been a featured guest on hundreds of radio shows including Coast to Coast w/George Noory, Midnight In The Desert, Mysterious Universe Radio, the Jerry Pippin Show, X-Zone Radio, Veritas Radio, Fringe Radio, Second Site Radio, and Out Of This World Radio. Dr. Louise has appeared as a keynote speaker at events such as the Paradigm Symposium, Whole Life Expo, ASPE Paranormal Symposium and the Texas Ghost Show. She has also spoken to organizations such as Naturopathic Medical Association, Institute Of Noetic Sciences, MUFON, and the Texas Department of Health. She is also a regular contributor to publications including Ancient American, New Dawn Magazine, Atlantis Rising, In Light Times, and The Edge News. Her alternative health articles have also appeared in publications such as Fate Magazine, Today’s Dallas Woman, Inner Self Magazine, Holistic Health News and The Psychic Journal.